Selayar District (formerly Selayar) is a district in the province of South Sulawesi, Indonesia. The capital of this district is located in the castle town. District has an area of 903.35 km² and a population of approximately 100,000 people. 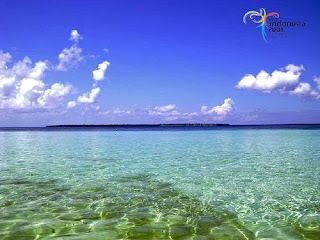 Selayar Island is a island that consist of some districts which are separated by oceans. 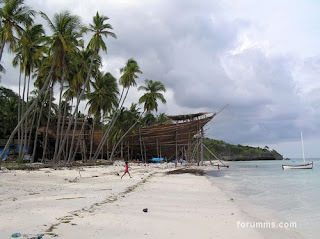 Selayar Island is one district among 24 districts in South Sulawesi Province which is situated at the southern end and extends from north to south. 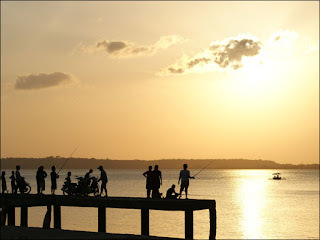 This area has the specificity, ie the only district in south Sulawesi the entire region south Sulawesi separated from the mainland and more than that Selayar district consists of several islands so it is a cluster of islands. Group of islands totaling 123 islands of the fruit both large and small islands that stretch from north to south. The total area of Selayar square is about 1188.28 km2 land area (5.23%) and 21138.41 km² (94.68%) territorial sea, which measured 4 (four) miles out at low tide to the outer islands. 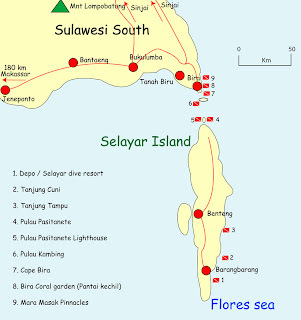 Based on the location, the islands of the archipelago Selayar is located between alternative channels of international trade, which makes Selayar geographically very strategic as both the trade and distribution centers nationwide to serve the eastern region of Indonesia and international scale to serve the countries in the Asian region. According to one local resident, in one of the chunks of iron that never lifted, found the words "london seriti". Could it be the name of the ship? But of course the word seriti is questionable. Because it does not exist in English dictionaries. Possible name is "London trinity". If the allegations are true, then the vessel is clearly a British ship. Based on the remaining tracks, an iron vessel over a length of 75 meters it is obvious because steamship wrecks found around coal and charcoal, which began to harden. This conjecture is strengthened by the stories that until the year 1980 the population of the chimney of the vessel is still sticking to the surface. 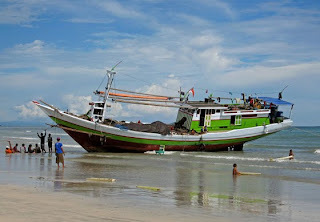 Many fishermen, who often stop or boats moored in the chimney. From the pile of wood started to decay, are found around the hull, it became clear also that the bulkhead-room bulkhead and floor made of wooden ships. Unfortunately we still difficult to reconstruct the form of the vessel are due to the remaining living either side of the hull which is still buried underneath the sand. Keep digging to find out the shape of the ship. 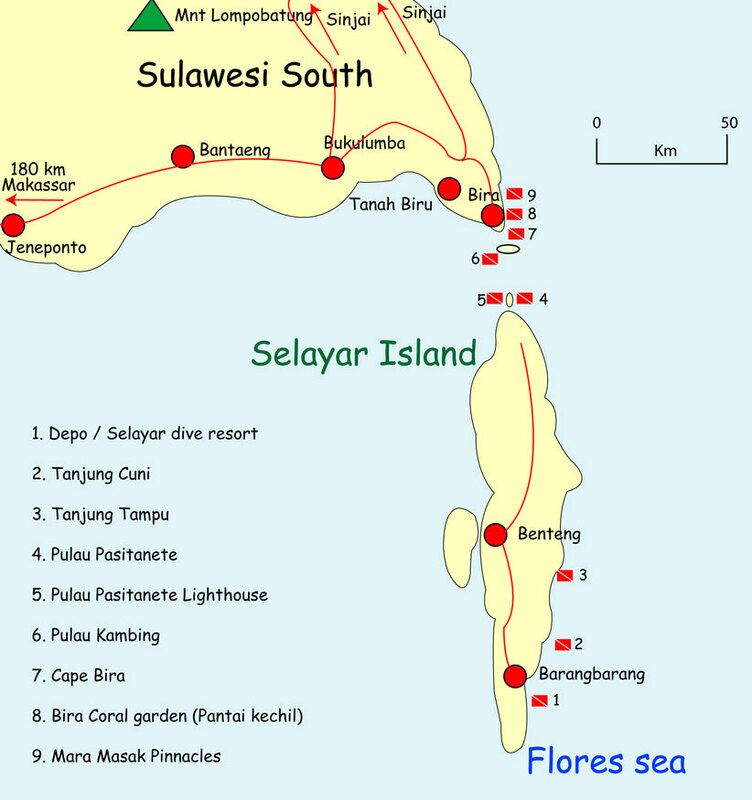 Selayar District consists of 132 islands and 26 new human-inhabited islands. 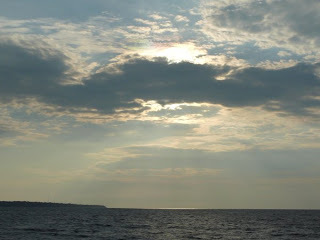 Area of 10503.69 square kilometers (km2), consists of land area of 1357 km2 and the rest is the sea area (9146.66 km2). 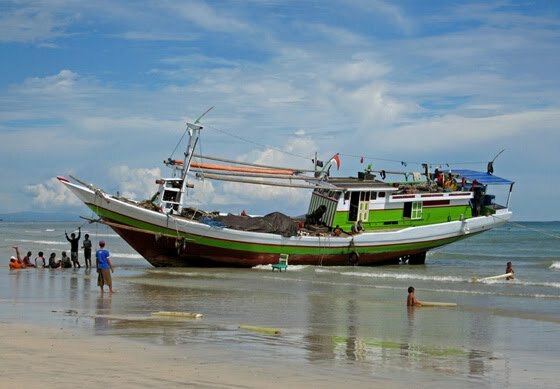 Broad and beautiful ocean is very possible development of marine tourism, fisheries, mining and minerals and offshore oil. Treasure in this area quite a lot. However, has not lifted its full potential. For example, several regents said the findings alleged relics of ancient ceramic china dynasty. "Has anyone found, but no investors were interested lift them," said regents said, showing examples of ancient pottery stored in his office closet. Experts interpret the history, culture gong nekara a Bronze Age relics. She was estimated to be around 2000 years. 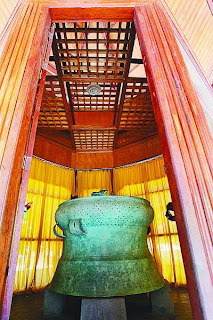 Gong was found in a royal serf peasant named saburu year 1686. 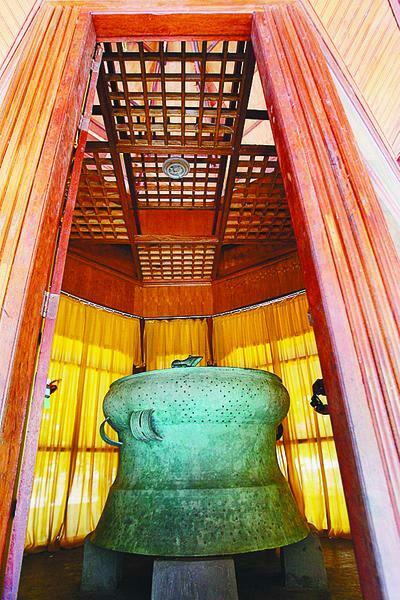 Because the kingdom is found in soil, until the gong in 1760 this became the royal heirloom. Gong has three functions of his time, namely the function of religious, social, cultural, and political. Religious functions namely as a means of communication, ceremonies, and symbols. Meanwhile, the social function of culture as a symbol of social status, ceremonial device, and works of art that have the magical power of the religious. While the political function is as a sign of danger or hint of war. 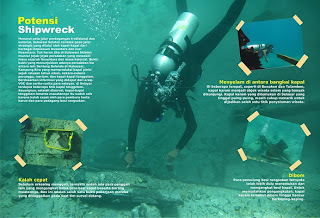 Not only gongs, in Selayar also found an anchor that is believed to be the largest and longest of its era. The anchor is now stored in the desert fishing village. The anchor is equipped with cannon that are thought to be relics of Chinese traders in the 17-18 century. Indonesian Green Ganyon "Cukang Teneuh"